152: Your Wizard Days Are Over! This week, we celebrate the unsung heroes of the art, the forever forgotten forgers of the flame (the ‘flame’ being comics)…. we’re talking Inkers, Colourists, & Letterers!! 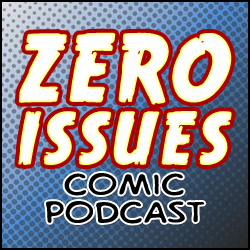 We delve into the world long overshadowed by those jerks, writers & pencilers! We talk about which artists in those fields grabbed our attention for the first time! And we discuss our own battles in those fields. Hear the stories of Bry & Merk getting letter shamed. Bill Watterson! Dave Stewart! Bill Sienkiewicz! Many more! And also hear Bry go into the very little known groundbreaking LGBTQ characters for Pride Month! And Merk wraps it up with a dramatic read of one of the most bizarre creators ever…. Fletcher Hanks! 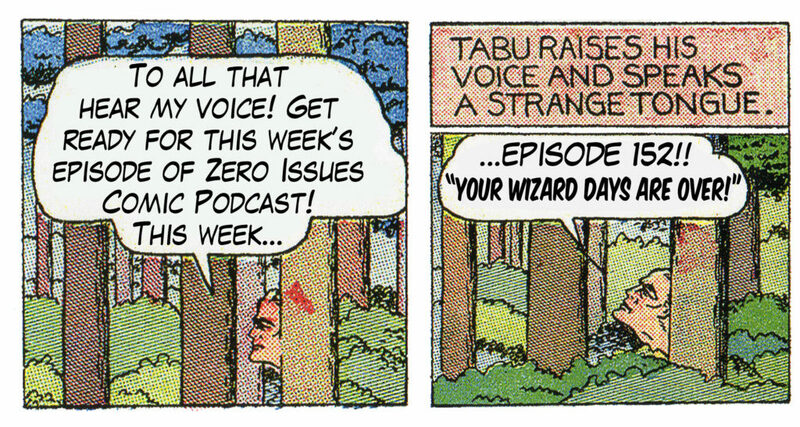 Hear the tale of Tabu the Jungle Wizard!! Join us won’t you? Even if just to hear about Captain Pissgums…. yea… you read that right…. it’s real…. real thing.